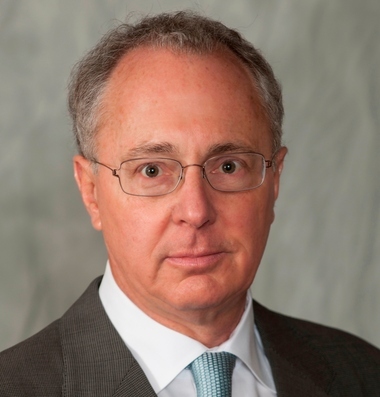 Merck & Co., the second-largest U.S. drugmaker, plans to cut jobs at its research laboratories, two months after Roger Perlmutter took helm of the unit. The shakeup includes immediate elimination of some positions and additional reductions over time, said Steve Cragle, a spokesman for the Whitehouse Station-based company. He said it’s too early to say how many or what positions are affected. Perlmutter, Amgen Inc.’s former top scientist, replaced Peter Kim as Merck’s head of research in April after several experimental medicines suffered setbacks in trials. Merck’s lack of new drugs contributed to a 2 percent revenue decline last year as the company’s asthma treatment Singulair faced generic competition.